Don’t you just love when you totally forget about an item you bought, find it again months later, and feel like you’ve got a completely new item laying in your closet? This often occurs after sorting out your closet. I love to refer to these situations as ‘benefits’ of having too many clothes/or a messy closet. Because this will most likely not happen in a very well organised closet. These sorbet pink shorts are a perfect example of what I’ve just described. I believe I’ve bought these shorts about a year and a half ago at a Primark sale. Believe it or not, this is only the second time I’ve worn them.. Honestly, I have grown to love this pair of shorts over the year! I remember not knowing exactly how to wear them, and I even thought they looked a bit weird. However, right now, I am happier than I could ever be! 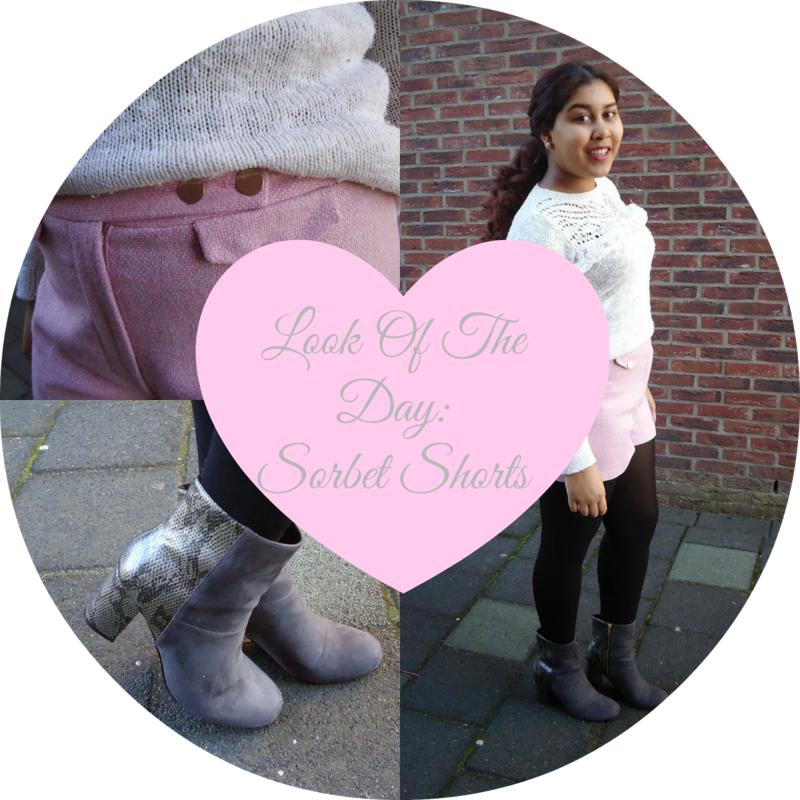 This beautiful pink is just so adorable and I find the shorts pretty easy to style nowadays. I guess that, sometimes, we have to be a bit more patient with certain items. This pair has taught me to not just throw everything away immediately!